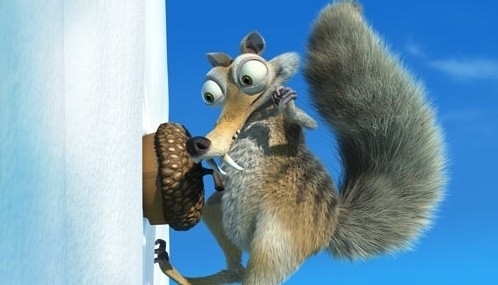 Ice Age 2: The Meltdown. . Wallpaper and background images in the आइस ऐज club tagged: movie ice age ice age 2. This आइस ऐज photo contains पेड़ गिलहरी and गिलहरी. There might also be पूर्वी ग्रे गिलहरी, बिल्ली गिलहरी, sciurus carolinensis, साइकोर्स कैरोलीनसिस, चीपमक, and चिपमंक.